Officials say a coyote attacked and killed a dog Friday night. Residents should use caution. 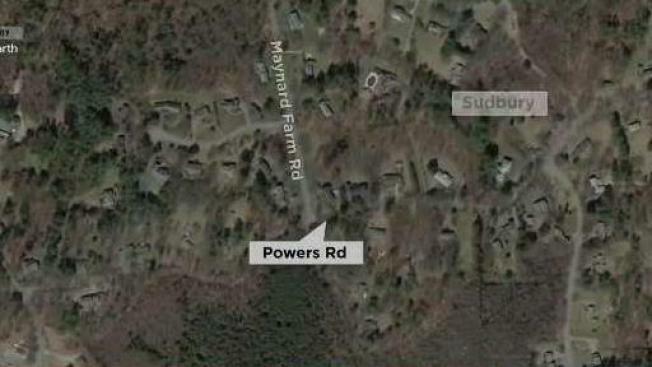 Sudbury officials are warning residents of at least one coyote who attacked and killed a dog on Powers Road Friday night. Although no one saw the incident, police believe it was most likely a coyote that attacked the animal. Police are warning residents to take precautions against future attacks. Coyotes are most active at night and in the early morning hours. Similar attacks have been reported in the Bay State in recent months. In November, a poodle was attacked and killed in the town of Wayland. This fall, there were reports of coyotes attacking dogs in Springfield's East Forest Park.